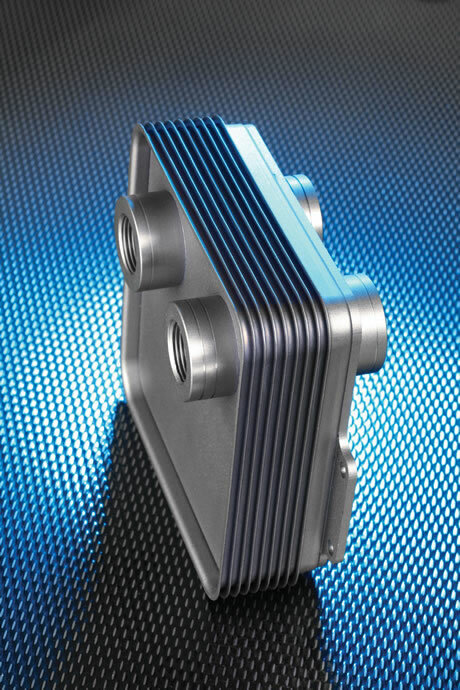 Bowman engine test cell heat exchangers provide high performance cooling efficiency in a compact, reliable unit that is easy to install and integrate. Bowman offer one of the most comprehensive ranges of heat exchangers and oil coolers available for engine testing, including Charge Air Coolers; Header Tank Heat Exchangers; Engine, Gearbox and Lube Oil Coolers; Transmission Coolers; Fuel coolers and exhaust gas heat exchangers. Bowman is a world leader in heat exchanger technology and has been providing quality cooling solutions for nearly 100 years. Bowman heat exchangers are used extensively on engines under test conditions to ensure precise cooling of the engines jacket water, turbocharger air, lubrication and fuel systems. 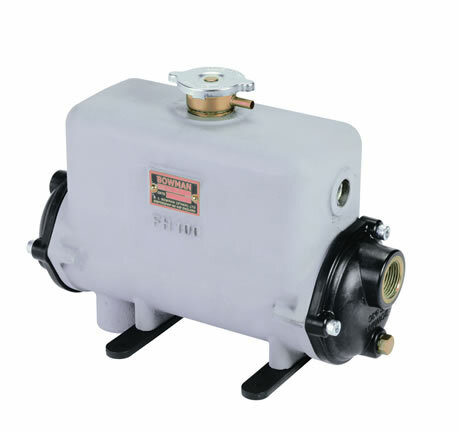 With Bowman’s Exhaust Gas heat exchangers, waste heat from the engines exhaust stream can also be recovered and converted to a valuable source of free energy for heating or hot water. Bowman units are renowned for their long life durability in the most demanding operating conditions. 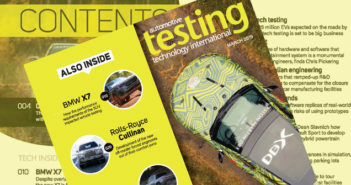 Already the first choice for the engine test programmes of OEM’s, specialist testing organisations and Motorsport teams, Bowman heat exchangers are supported with full technical back up, application advice and rapid delivery worldwide.